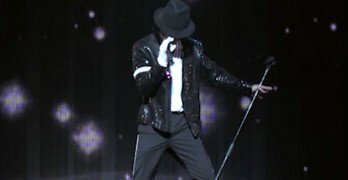 When Brett Nichols decided to really master the dance for Billie Jean, nobody could have expected what kind of show he was about to put on. 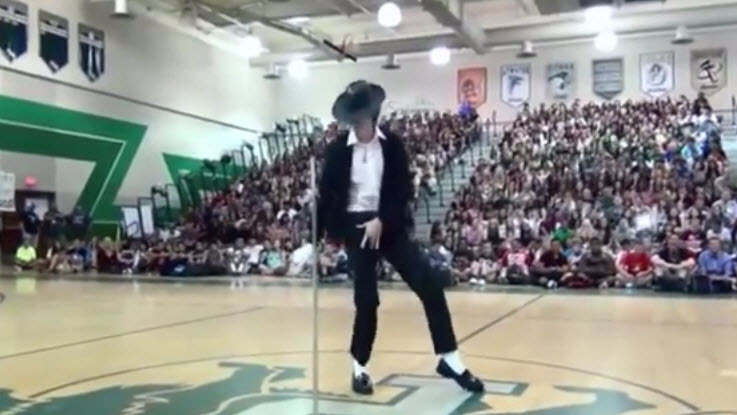 Earlier this year during a Pitman High School talent show, Brett took to the gymnasium floor and nailed the dancing for Billie Jean. You can see that he spent a lot of time really mastering the moves, and by the looks and reaction of his peers, he absolutely killed it. If you haven’t had a chance to watch the video yet, check it out below.